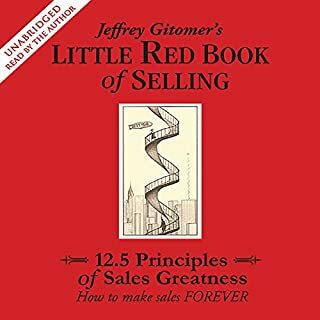 The country's #1 sales trainer, Jeffrey Gitomer, offers a fresh take on networking and connecting your way to success. 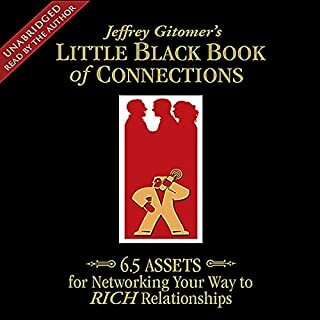 The Little Black Book of Connections is based on the power of give value first. It's about how you can climb the ladder without stepping on people's backs. It's about how to earn the respect of a powerful mentor without begging. best book of it's kind. it was well spoken by the author. most books read by the author are painful to listen to, but this hit the spot perfect. What Works for My Channel with 8+ Million Views? YouTube connected me with a way of living that is awesome. How can you do it? 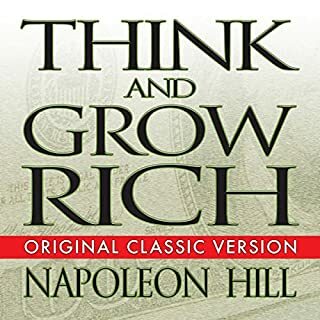 Listen to this book to find out! Making videos on YouTube, Facebook, Twitch, and my website is what I do now full time. 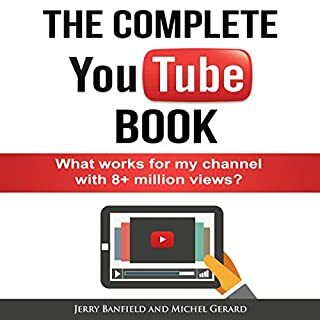 This book explains each part of the system I use that you can duplicate! I am honored and very lucky that I can start every day off making videos. That's my full time job now and that's what I do. I have my own company and I work for myself. I make videos every day to put on my online courses. first his voice was kind of annoying and then as it went on to get into the jokes he was talented for the repetitiveness kind of got, cool and it was easier to listen to. 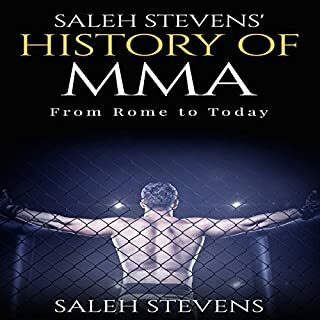 Told by a former MMA combatant whose promising career came to an unexpected end due to a freak sparring session injury, Saleh Stevens' History of MMA: From Rome to Today covers the many critical influences that ultimately shaped the practice of mixed martial arts as it is understood today. In his first book, the author begins by offering his insight into the role of the earliest practitioners of pankration, a sport that was included in the original Olympic Games. I liked the book, but it was lacking content. I felt like it was rushed. I wanted to hear more personal stories and maybe more of analysis. The narrator actually sounds like the Don. Great intro, too! 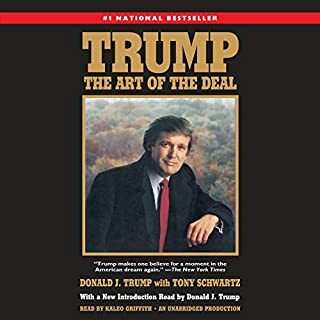 If you wanna see how the Don will perform at the presidential level, read this book!